If you haven’t heard of AMC Bridge, don’t worry—you will. 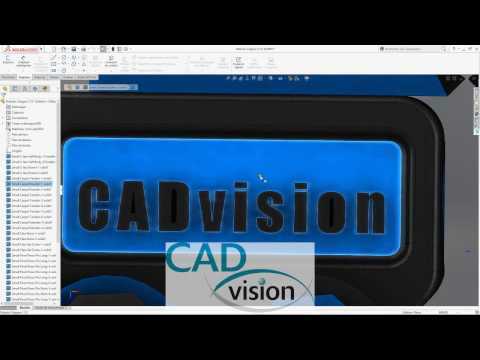 If you work for one of the major CAD companies or an innovative CAD startup like Onshape, your company may already have been a client of AMC Bridge. 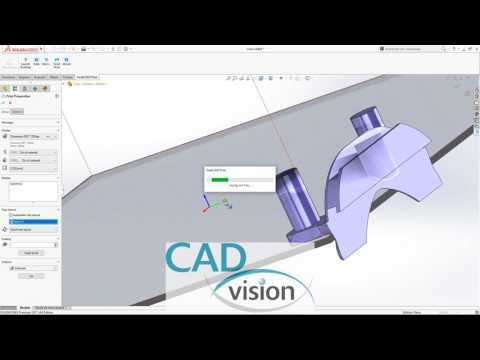 A lot of exciting announcements have been coming out of SOLIDWORKS World this week. HP announced a new full-color 3D printing system, while Nano Dimension and Rize both announced new or expanded partnerships with Dassault Systèmes’ SOLIDWORKS brand. Each of those partnerships has a different focal point, and today it’s Desktop Metal’s turn. The young company is partnering with SOLIDWORKS to advance design for additive manufacturing (DfAM) through education, with a focus on educational initiatives and the development of advanced tools for generative design. 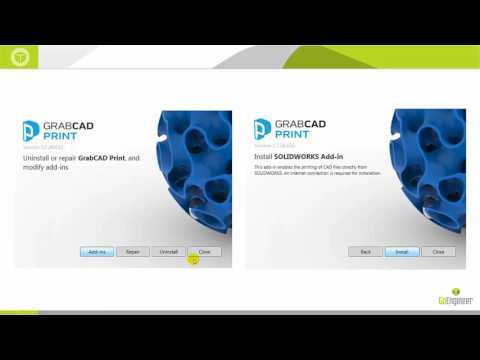 Learn about the GrabCAD Print add-in for SOLIDWORKS. Quick Tip presented by William Huertas of GoEngineer. Stratasys Ltd. (Nasdaq:SSYS), the 3D printing and additive manufacturing solutions company, took a significant step into low-volume, continuous production using additive technology today when it unveiled a new product under development - the Stratasys Continuous Build 3D Demonstrator - at the RAPID + TCT Show in Pittsburg. Commercial product availability has not yet been announced. Stratasys Ltd. (Nasdaq:SSYS), the 3D printing and additive manufacturing solutions company, today unveiled the new professional, versatile and fast FDM-based F123 Series (F170, F270 and F370) for smarter prototyping, designed to make professional rapid prototyping more productive for design workgroups.